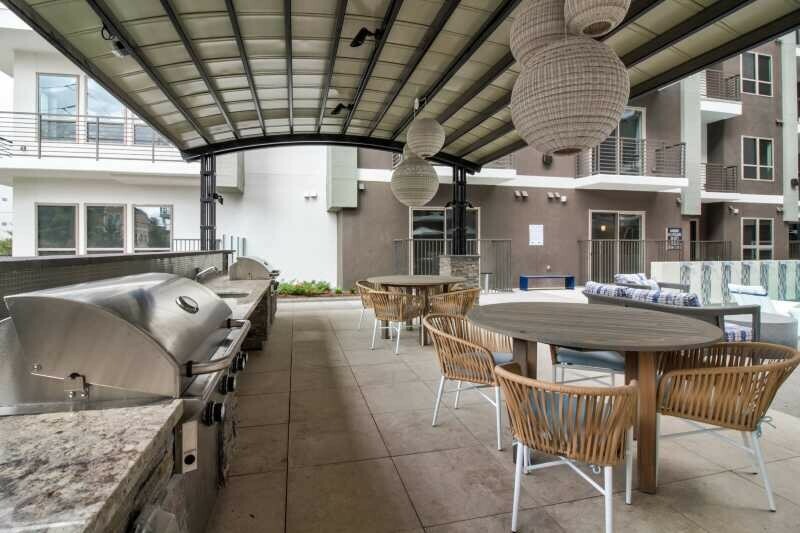 Perfectly situated in the trendy Montrose Neighborhood of Houston, TX, and close to all the perks of downtown Houston. 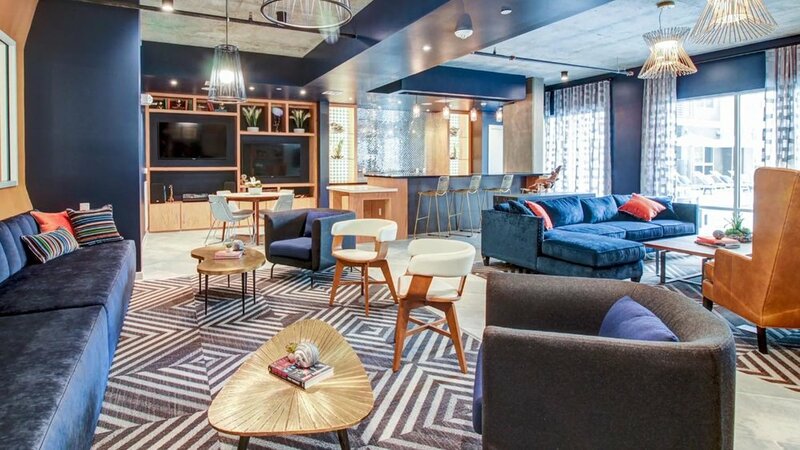 When you need a temporary place to stay in Houston, you’ll find sophisticated home interiors and opulent amenities at Alta West Gray. You’ll experience both luxury and a prime location in your temporary fully furnished serviced apartment. 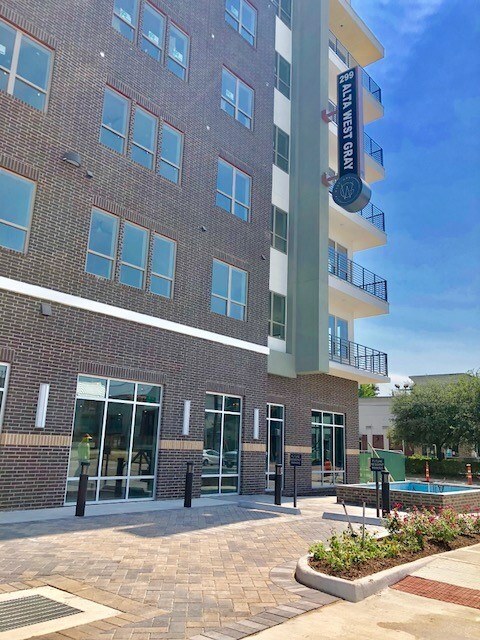 Alta West Gray gives you a quiet neighborhood with an easy 5 minute commute to some of Houston’s major employers including Chevron, MD Anderson, Baylor, and Texas Medical Center. Perfectly situated in the Montrose neighborhood of Houston, TX, Alta West Gray puts you in the heart of the best that Texas has to offer. Close to the theater district, art galleries, and music venues, as well as a selection of historical sights, Alta West Gray ensures that you will never have a boring weekend again. Commuting is made easy with a convenient 5-minute drive to downtown and proximity to Chevron headquarters, MD Anderson, Baylor, Texas Medical Center, and the Energy Corridor. The quite neighborhood offers is just minutes from the Buffalo Bayou Park, where you can enjoy hiking, jogging and biking, not to mention a nice picnic in the park!